Nitro Games appointed Leo Kihlman as Game Director and Jukka Hilvonen as Director of Development. 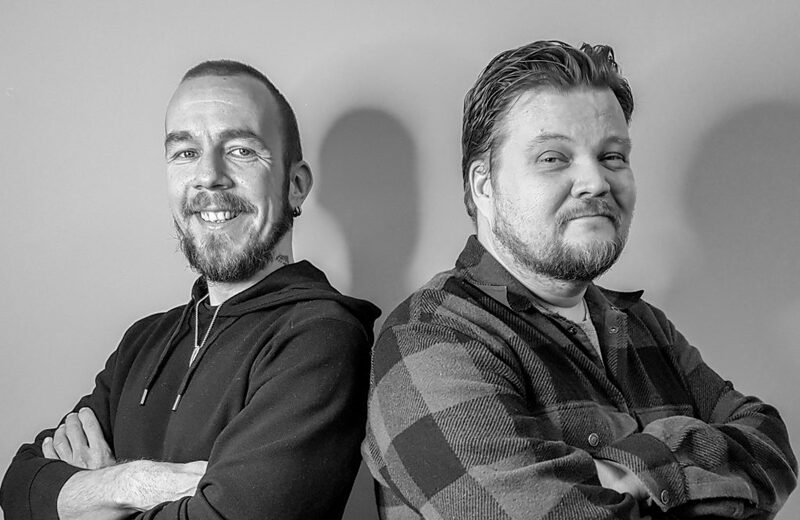 Both Leo & Jukka joined Nitro Games in Q4 2018 and are now in the beginning of 2019 working in their new roles. Game Director Leo Kihlman is a seasoned games industry veteran with 20 years of experience. Leo brings in a wealth of experience from hands-on managing of several F2P mobile games business cases. Leo has worked on several successful games, such as Angry Birds, Ridge Racer and Warhammer 40k franchises and has worked in companies such as Rovio, Sanoma, Playground Publishing, Bugbear, Digital Legends, RedLynx, and Housemarque. In his role as a Game Director Leo directs all games from a creative and design angle and is in charge of the roadmap for the games. Director of Development Jukka Hilvonen is a veteran in F2P project and production management. Jukka returns to Nitro Games after working for 3 years in other companies, such as Dazzle Rocks and Seepia Games. Jukka brings in loads of experience and expertise on development processes and directing production in F2P game projects. In his new role, Jukka directs the game development and related processes to ensure the best possible quality of releases as the outcome. Timing is ideal for both to move in their new roles, as the two persons and roles support each other and the ambitions of Nitro Games in 2019. Nitro Games’ latest game launch Heroes of Warland is now at the beginning of 2019 moving from development to live operations mode, after the initial launch period in the end of 2018. The whole Nitro Games staff welcomes both Leo & Jukka in their new roles and we are looking forward to achieving great things together in 2019 and beyond!